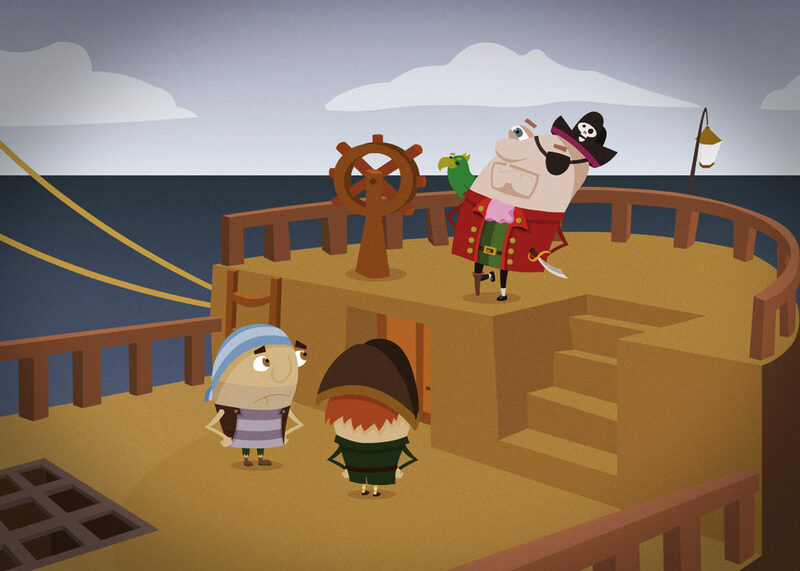 Pirates Character Design & Animation – A short cartoon ‘Pirates!’ for an entertainment website. Developing characters for animation can be a challenging affair. Extra time was spent on assuring that each character had enough flexibility when the time came to move them around the screen. 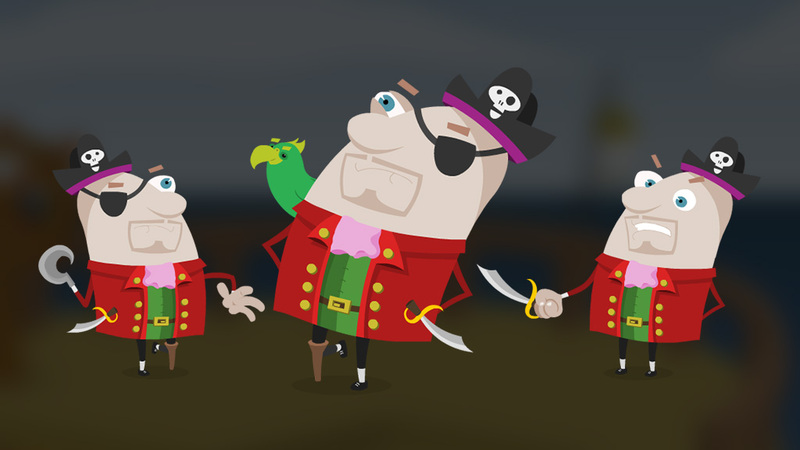 Get Involved and Share the Pirates Character Design & Animation!